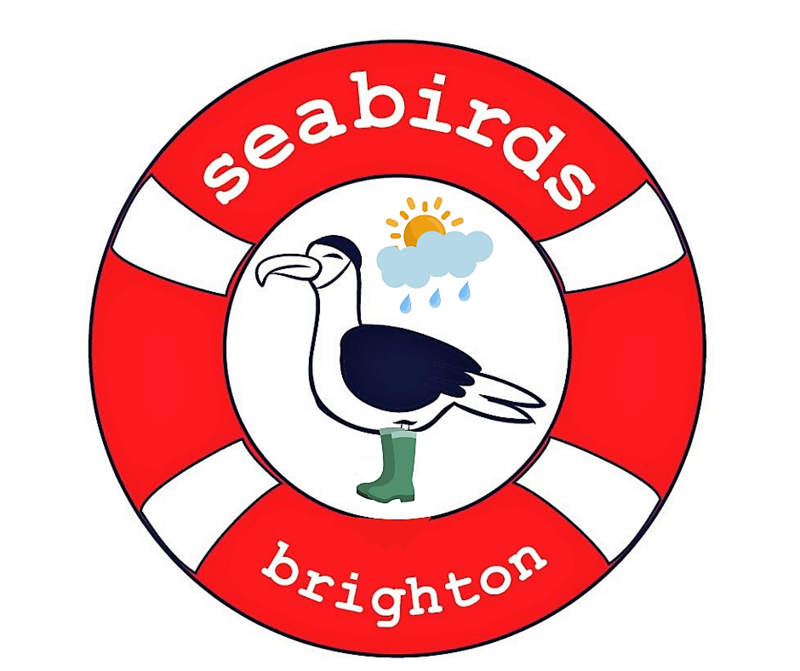 Seabirds Events aim to encourage people to GET IN THE SEA, swim safely and improve their physical and mental health and well being. National Lottery funded "Women, Well being & Water" courses, aimed at improving women's confidence and introducing wild swimming as a way of improving general well being. Seabirds "Swim Safe" series - a selection of sessions and courses that provide information on the local environment, tips for safe swimming, rescue techniques and First Aid.